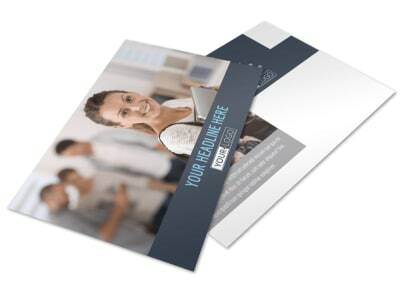 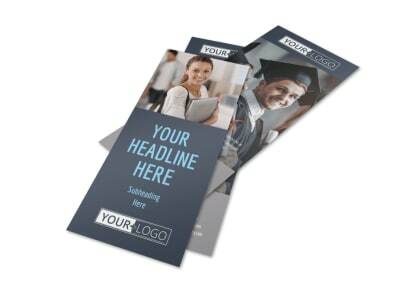 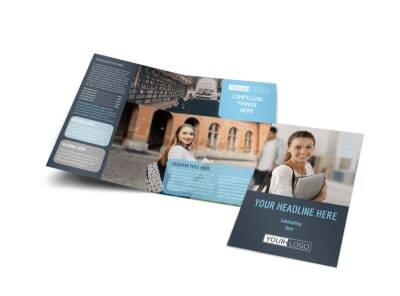 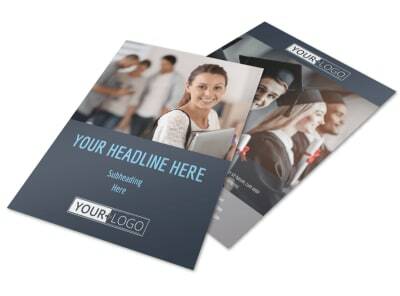 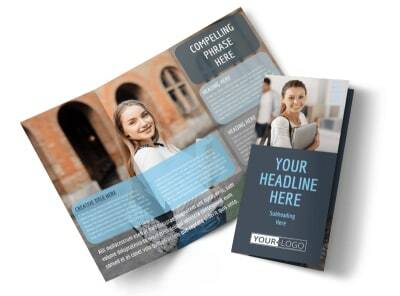 Customize our Tech University Flyer Template and more! 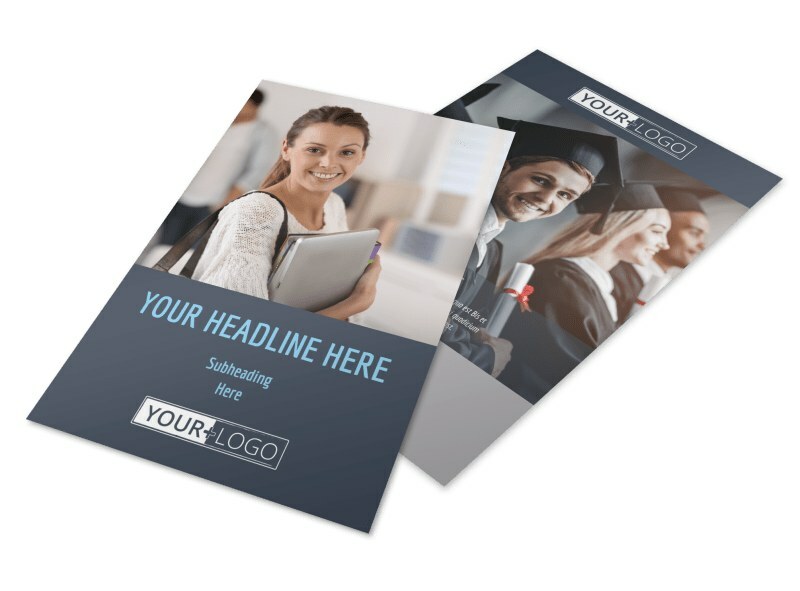 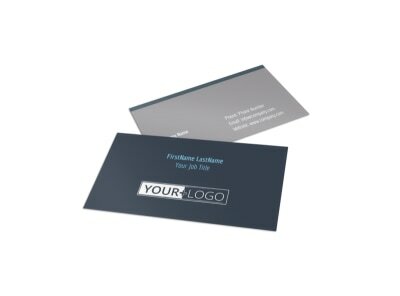 Get future members of the geek squad interested in your establishment with tech university flyers customized using our editor and templates. 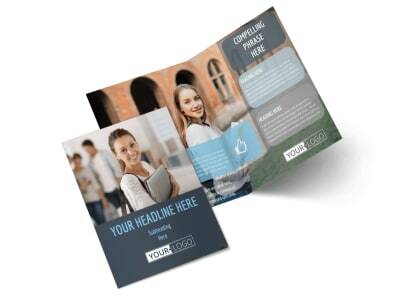 use custom text to detail enrollment dates, course offerings, and more, and then add emphasis to your message with images, artwork, or graphics. 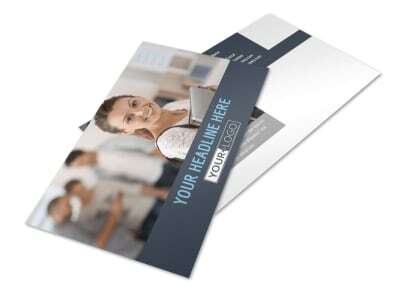 Take advantage of our pro printing services, or print your flyers yourself using your own equipment.